Kosherfrugal.com - Frugal Living in Israel: My first Giveaway! I am so pleased to announce that I am teaming up with Adanim Tea for my first ever Frugal and Kosher giveaway! 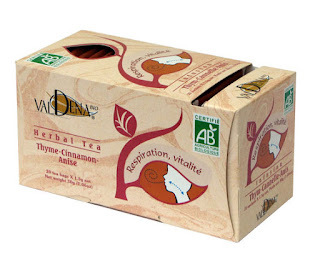 The winner will get a box of delicious tea, in the flavor of her/his choice from Adanim! I know, it's still summer, but you can make some great iced tea! And soon the chagim will be here, and guests, and you'll be so happy to have these unique teas to serve! These teas are really one of a kind. They have an amazing selection of flavors, and many flavors are organic. With flavors like thyme-cinnamon-anise, and apple-orange-ginseng, you are sure to discover a new flavor combination! They are produced right here in Israel (actually, they are just a few minutes away from my home - super local product! ), and are really impressive! I even used to buy their teas when I could find them in Florida! 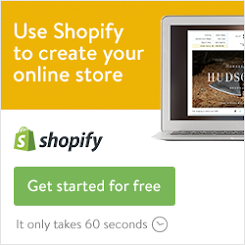 To enter the giveaway, please use the Rafflecopter widget! 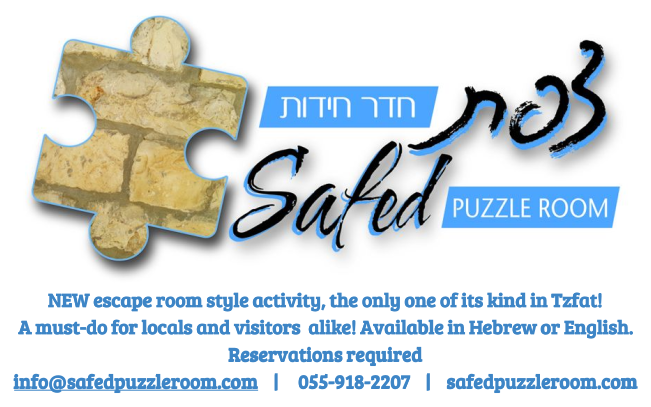 You must have a mailing address in Israel to enter this giveaway. UPDATE: This giveaway is open to all of my readers, those in Israel AND abroad! ONE winner will be chosen from the entries, so use all the entry options available! Note: I am not being compensated in any way for this review or giveaway. I just wanted to host a giveaway for all of you, because my readers are so awesome! Adanim Tea is sponsoring this giveaway. All email addresses that are collected will be used ONLY for notification purposes. I won't spam you, don't worry. Hooray! At last a draw for Israeli residents. I've chosen green tea with lemon - pure an simple. Thank you.